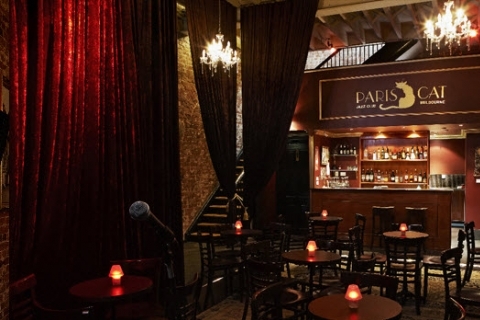 No discussion on live music in Melbourne is complete without mentioning the Paris Cat Jazz Club. For those looking for a change of pace, it is the perfect, thanks to a 1930s French cabaret charm and consistent line-up of quality music. 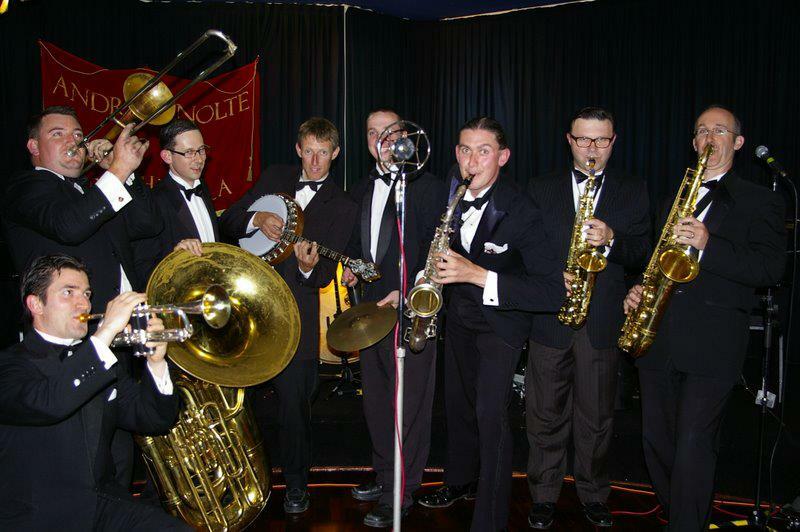 The Paris Cat program genre-hops from dixieland and swing to bebop and gypsy. From the modern to the traditional. From the tribute and cover acts to the latest in original music. There is nothing pretentious and snobby about it. They are happy to bend the definition of jazz a wee bit with a little bit of soul, funk, chanson, flamenco and other fusion acts thrown into the mix. Even if an event is sold out, it may still be worth popping in. Most shows feature an interval and the door manager will often take down the names and number of those who miss out and offer half price tickets should spots become available during the second half of the show. Eat beforehand because they only serve snacks but do stay for a few pre-and post drinks upstairs at the bar. The cocktails are named after famous jazz acts because what better way to end the night then with a Sinatra or a Fitzgerald.